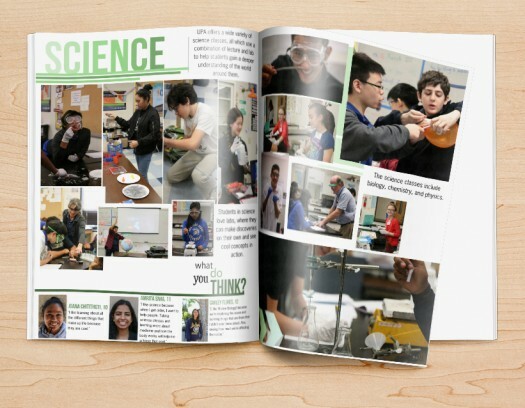 Your yearbook is a highly visual production. From the amazing photos your team takes to the beautiful graphics you create, pictures really are worth a thousand words. 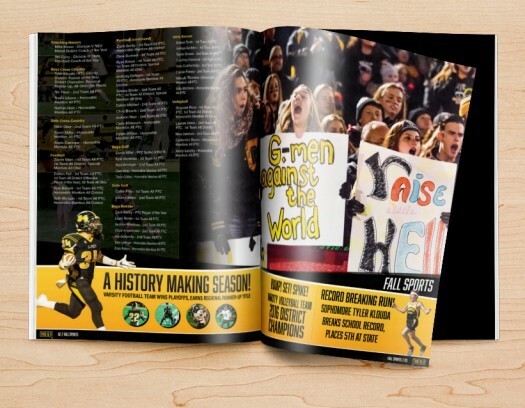 And when you want to meld your content and design sense into one awesome feature, you should definitely use one of my favorite yearbook ideas: infographics! A popular way to combine unique information with modern visual appeal, this is a great opportunity to build something totally new into the pages of your publication. What will you do with those statistics from your sports teams? How will you display the survey results about lunchtime and recess? What’s a great way to summarize a field trip? Infographics! To help you create professional-looking images that capture student attention with ease, I’ve pulled together some resources that you’ll love using–along with some great tips for creating infographics that shine! Perfect for beginners, Easel.ly offers several free templates that you can customize with your own images, colors, and text to build an engaging and informational piece. The design options are all fresh and contemporary, which is just the style you want to draw in your students. Although you don’t get to completely customize every aspect of each template, this program creates a way to get all of your information across without spending hours on the design side of your project. And that’s a total win, especially if you don’t have a dedicated designer on your yearbook committee! 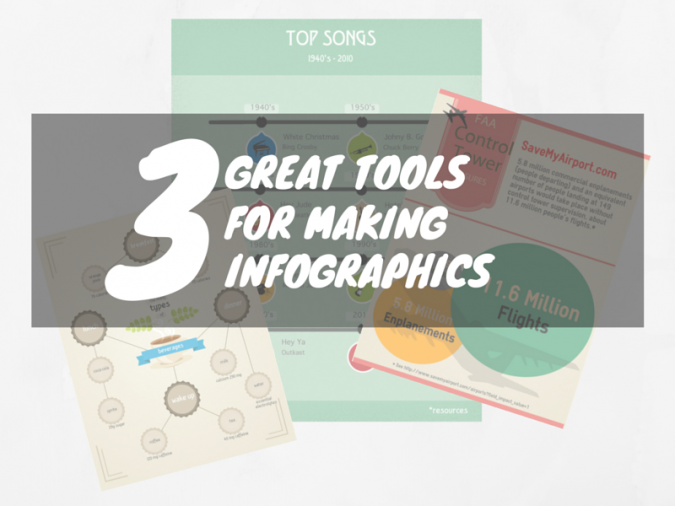 The thing I love about the infographic creation tools in PikToChart is that you can choose templates with different formats, based on the type of information you want to get across. From a standard infographic to a full-page banner, this app gives you options, and that can help you more deeply customize your graphic to your content! PikToChart also offers several paid themes which can take your feature to a fancier level–but you’ll likely be so pleased with the free options, you won’t miss out on anything extra that the paid templates have to offer. With possibly the most robust selection of traditional infographic templates, I consider Visme to also be the easiest of these services to use. It offers point-and-click technology for swapping colors and text, which makes the design process easy. 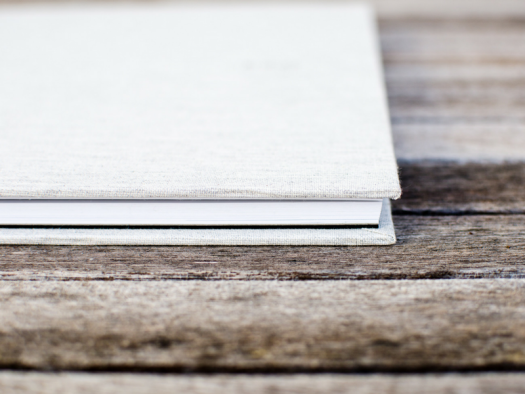 Although this program doesn’t have quite as many customization options as the other two services, it can help take nearly any of your visual yearbook ideas from good to great! No matter what kind of infographic you’re looking to create, this service can help you build a visual masterpiece that looks like it was professionally designed–you’re the only one who will know it took a mere 20 minutes to develop! Center Your Content: Make sure your content is centralized around one common concept or theme. This helps make it more readable, so that students can easily absorb information by skimming the main points. Balance: Your visual creation should be balanced from a design perspective. Use consistent fonts, bullet points and modern imagery to convey your point. Don’t be afraid to play with the font sizes to call more attention to certain portions of your infographic; always do a final review with your committee to make sure one element doesn’t dominate the whole design. Short and Sweet: The info you include should be bite-sized. Try to keep each snippet to seven words or less. This helps make your information easier for the students to digest. Use Your Style Guide: To create consistency across your book and simplify your design, use your style guide to dictate fonts, colors, and headline choices. Accessing the right tools and using these tips will help you create an engaging infographic that speaks to your audience. It’s a great way to share some fun information that your students will love, while offering something totally new and modern to draw their eye. And since staying with the times can help you sell more books and create more buy-in for your program as a whole, it’s a fun feature that you should definitely consider using within your yearbook this school year!